This is The Greatest, a new series in which our writers tell us about their favorite albums. For the series premiere, Annie Fell explores the darkness—and the light—surrounding Cat Power’s 1998 masterpiece, Moon Pix. I regret to tell you that the first time I listened to Moon Pix—and Cat Power in general—was a few years ago, after seeing one of its songs on a crush’s Spotify Starred Playlist. I don’t remember which song it was, and, honestly, it doesn’t really matter… because when I later listened to the 1998 album in full, all 11 tracks were equally affecting. The dragging snares of its opener, “American Flag,” alongside Chan Marshall’s lazy “shoop-shoop-a-doo”-ing embodied a kind of offbeat, carefree femininity in such an astute way that I couldn’t help but feel annoyed that I’d discovered it through a man. This makes sense. Many of the songs on Moon Pix carry the same uneasy anticipation as when the protagonist in a horror movie has her back pressed to a wall, breathless, and barely able to bring herself to peek around the corner. But instead of serial killer or a demon, Marshall was trying to outrun her own mind. The call was, quite literally, coming from inside the house. With Moon Pix, Marshall made a name for herself alongside the likes of Elliott Smith and Neutral Milk Hotel’s Jeff Mangum, with dark music that isn’t traditionally pretty, and doesn’t romanticize her own sadness. She became known for her blood-and-guts lyrics in a way that few other women had in that particular era of indie-folk. Her first two albums, Dear Sir (1995) and Myra Lee (1996)—both recorded on the same day with help from Sonic Youth’s Steve Shelley—introduced her raw nerve lyrics, and she began to gain notoriety for her writing’s density and catharsis. Her first album on Matador Records, What Would The Community Think, would fully establish Marshall as one of her generation’s premiere indie songwriters upon its release in 1996. Throughout the following decade, Cat Power were more spread out, but each retained her signature darkness. In 2003, LA Weekly dubbed her “The Queen of Sadcore;” but as it happens, her sadness is less self-indulgent, and more a symptom of depression, alcoholism, and substance abuse. Her melancholy is less Joni Mitchell-esque (delicate-seeming and traditionally feminine)‚ and more like a Southern Gothic Patti Smith, experimenting with the feelings from which people have suffered since the dawn of time. 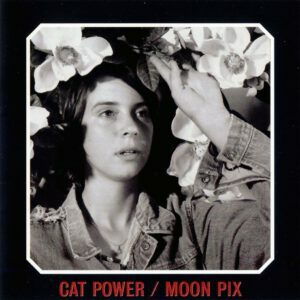 Cat Power—and Moon Pix in particular—exemplifies what it means to be a woman and to feel fucked up… but not in a beautiful, glamorous way. There’s nothing romantic about a psychotic break, and Marshall doesn’t try to argue that there is on this album. I wish we could go to Hell. It’s hard to listen to Moon Pix and not feel that some supernatural forces are bent on ensuring Marshall’s misery. Even though I’ve been dating aforementioned crush for three years now, Moon Pix still viscerally evokes the agonizing mystery inherent in dating someone new. 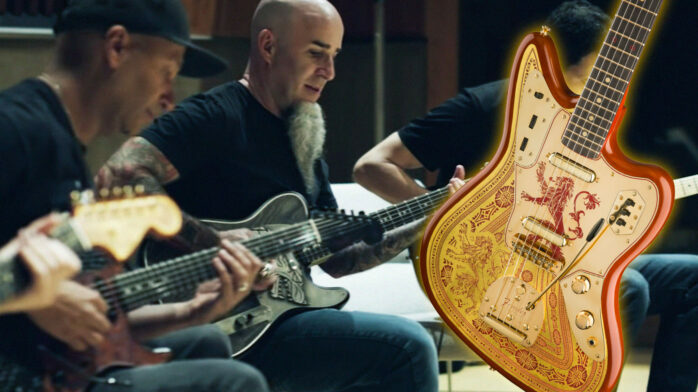 Marshall’s cries and frantic guitar playing evoke the existential anxiety of potentially getting in too deep with someone you don’t really know, and who doesn’t really know you. It’s a point at which neither of you’ve fully mustered the guts to peek around the corner yet. I’m not so self-absorbed that I think being nervous about a new boyfriend is comparable to Marshall’s manic break (though I guess that is what I am doing); what I’m trying to convey is that Marshall is so adept at distilling her emotions into music, as purely as sonically possible, that listening to her feels like you’re stepping into her psyche. 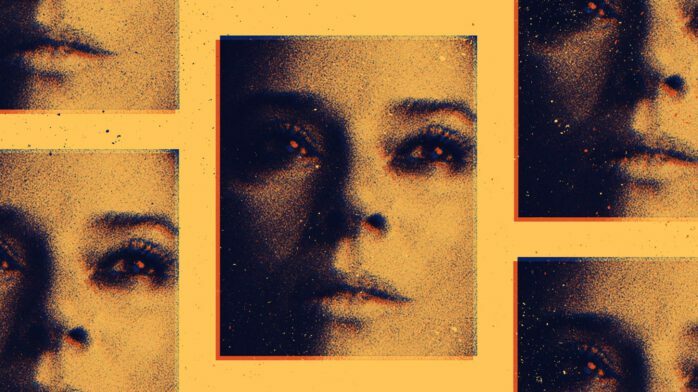 On “American Flag,” she sings of a cursed woman: “Her magic heart feels everything.” Cat Power wants you to feel all of it, too. 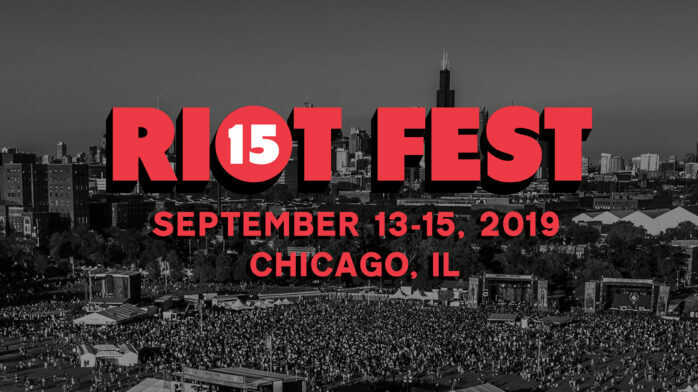 We’re really happy to have Cat Power as a part of Riot Fest 2018, September 14-16 in Chicago’s Douglas Park. 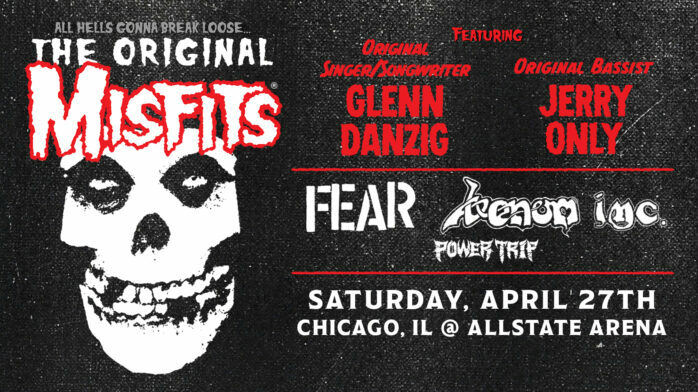 Evil spirits will not be allowed on site, so buy your tickets now.